The church community is invited to celebrate Polly Keppler’s 100th birthday on June 30th at 10:30 am in the Reno Garden. The party is hosted by her family and the Sounds of Grace will perform. 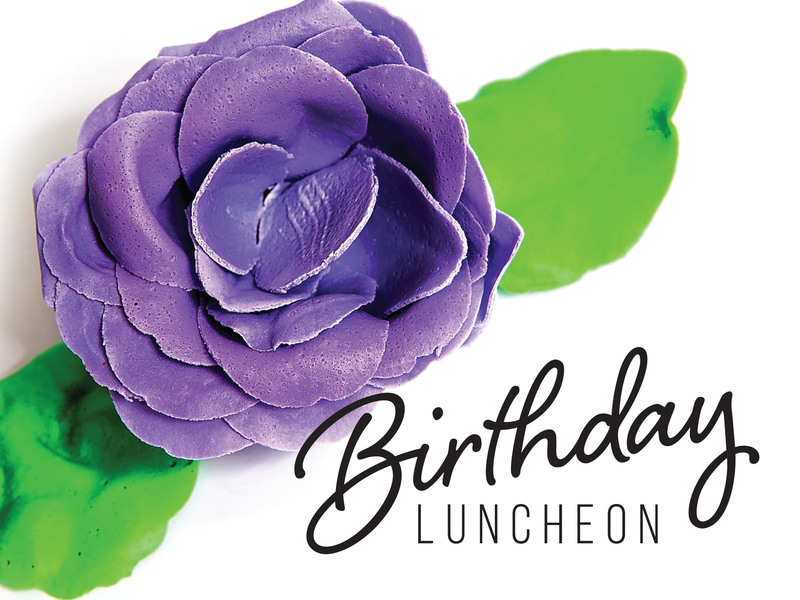 If you’re unable to attend, you can send Polly your birthday wishes care of Winchester Nursing Home, 223 Swanton St., Winchester 01890. For additional information contact Kathleen.